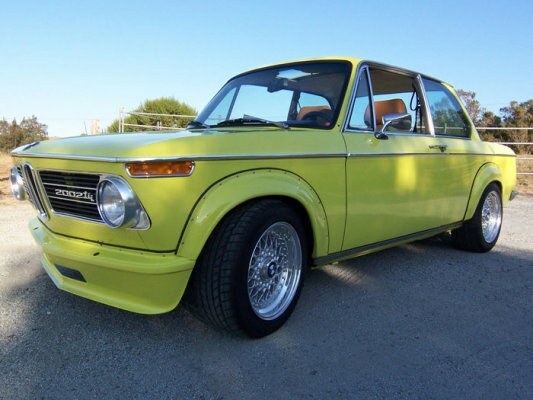 The BMW 2002tii e12 is a pretty rare car. 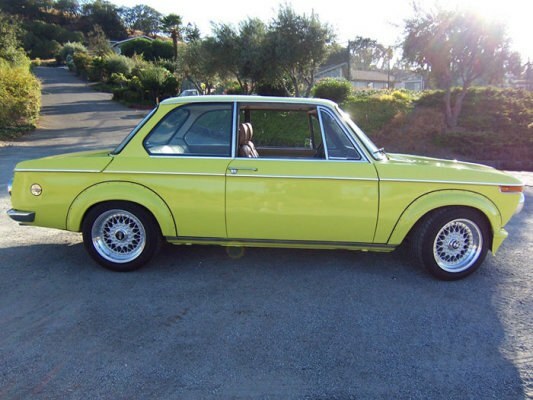 This E12 1972 BMW is modded with a set of BBS RS wheels. The BBS RS wheels are 15″ diameter, and are silver in color. 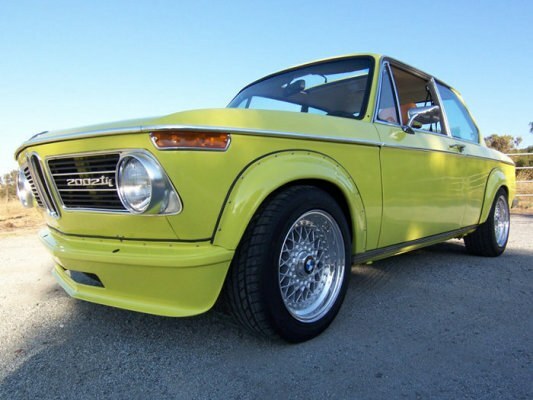 These classic BBS RS heels look eally great on this classic BMW model. 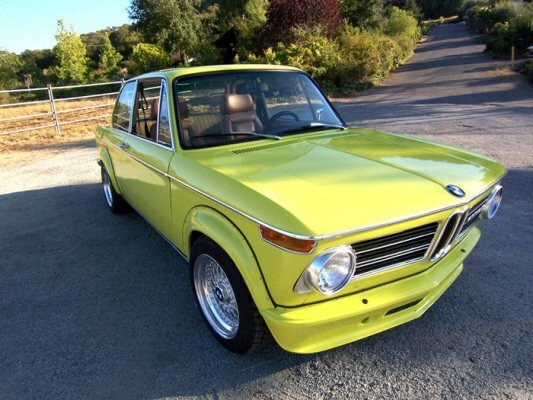 This entry was posted in BMW and tagged 15" BBS RS, BBS RS, BMW 2002, BMW 2002tii, BMW E12, Silver BBS RS by admin. Bookmark the permalink.